How to Get Rid of Dark Circles Under Eyes Naturally in One Week? In the age, we live in, working for long hours in front of your laptops and staying up till late at night is a very common observance. And then you get dark circles under your eyes that negatively impact your overall beauty. But the good thing is that these dark rings or shadows under your eyes aren’t a permanent affair and can be treated naturally. What Causes the Under Eye Dark Circles? One major reason behind getting the ugly-looking under eye dark circles is our bustling city lifestyles, working for long hours in front of your laptop screens, rubbing your eyes, staying up till late at night and being under stress for prolonged periods of time. Such instances leave you tired and exhausted with dark circles under your eyes. Sometimes, the dark circles or bags that linger under your eyes can be something that you have inherited. Dry skin, prolonged crying and the unhealthy diet can also lead to these dark rings. Age can also contribute to dark circles as with age the delicate skin under your eyes thins exposing the tiny blood vessels beneath it. If you are on some medication, then also hormonal fluctuations can cause dark circles. But as I mentioned earlier, dark circles aren’t a permanent affair. They can be treated naturally to get back your rejuvenated, glowing under-eye skin, enhancing your beauty. So, how to get rid of bags under eyes? 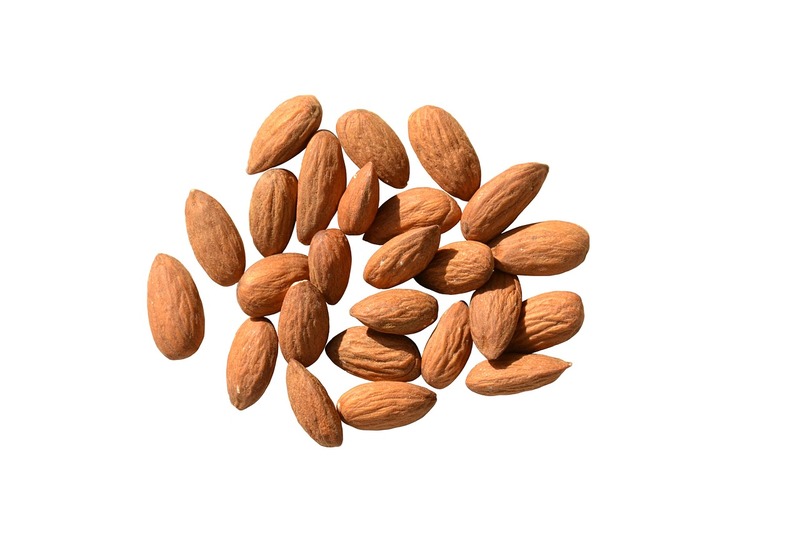 Almond oil is a great natural ingredient, beneficial for your delicate under-eye skin. Regular use of almond oil will help in eliminating dark circles over time. Before going to bed, apply a little almond oil over your dark circles and lightly massage it onto your delicate under-eye skin. Leave it on overnight and wash it off with cold water the next morning. 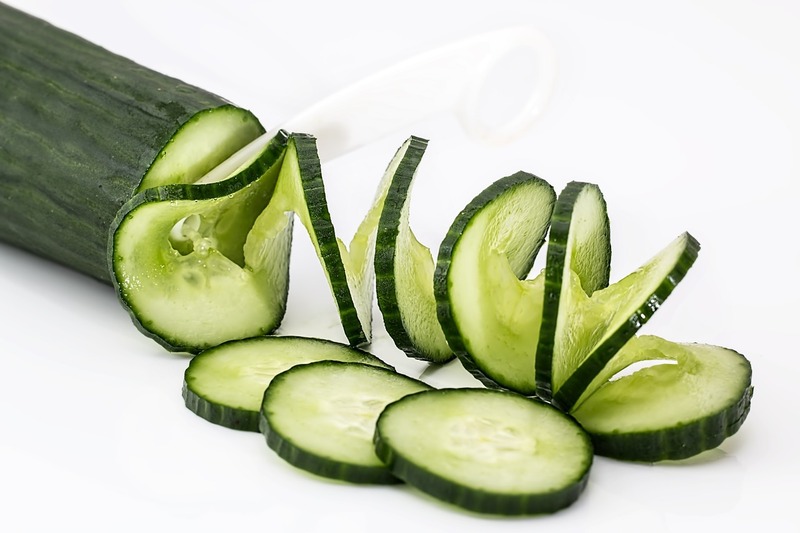 Cucumbers are your natural skin-lightening ingredient and come with mildly astringent properties. Regular use of cucumber will not only help you in getting rid of dark circles but will also have a soothing and refreshing effect on your delicate under-eye skin. Cut a fresh cucumber into thick slices and keep them in the refrigerator for about 30 mins. Place the chilled slices over your eyes covering the dark circle area. Yes, just like those Hollywood movies where ladies relax with cucumber slices on their eyes. Leave them there for about 10 minutes and relax with some good music may be. After that wash it off thoroughly with water. Follow this remedy daily for at least a week to see results. 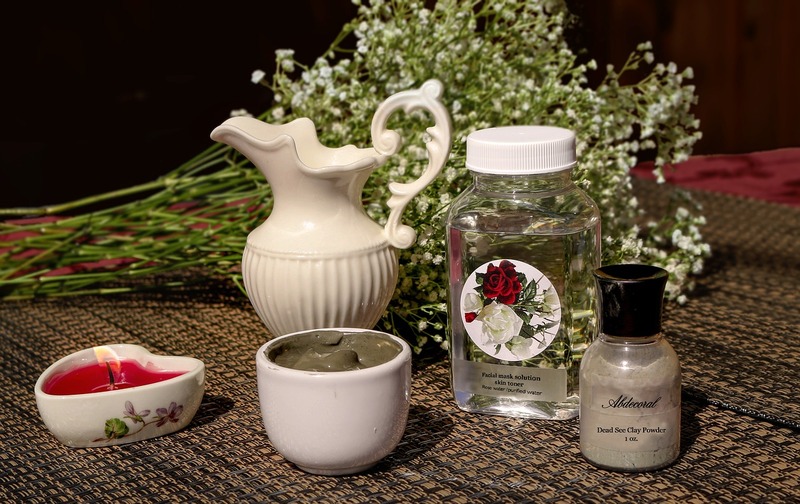 Rose water is another great ingredient for skin care. It not only rejuvenates skin and reduces dark circles but also has a soothing and refreshing effect on tired eyes. Its mild astringent properties make it a good skin toner as well. Soak cotton eye pads in pure rose water for a few minutes and then place those pads on your closed eyelids. Leave them on your eyes for about 15 minutes while you can relax some good music or sheer silence. Follow this process twice daily for 2-3 weeks to see results. Lemon juice, which is rich in vitamin C, can also prove beneficial in removing dark circles naturally. Its skin-lightening properties will help lighten your dark circles and eliminate them completely over time. Apply fresh lemon juice around your eyes with the help of a cotton ball. Let it rest over your eyes for about 10 mins and then rinse it off with water. Repeat this process once daily for a few weeks to see results. In case, lemon juice causes irritation or a burning sensation, discontinue its use instantly and wash your eyes gently with water. 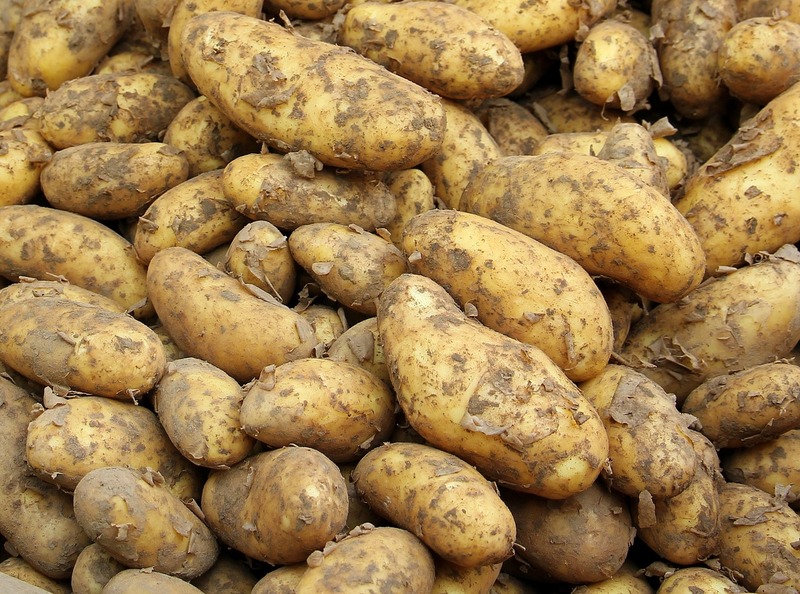 Potatoes are natural bleaching agents that can help lighten dark circles when used raw. They also help in getting rid of puffiness around the eyes. Grate a couple of chilled potatoes to extract their juice. Soak a cotton ball in the juice extracts and place the soaked ball over your closed eyes. Ensure to cover the dark circles under your eyes with the raw potato juice entirely and leave it for 10-15 mins. Rinse off your eyes well with cool water. 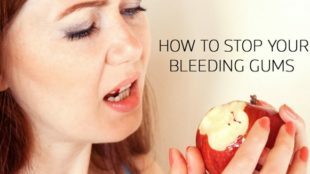 Follow this remedy once daily for 2-3 weeks to see results. Do not rub your eyes too much or too often. If you feel any irritation, prefer washing your eyes with water rather than rubbing them. 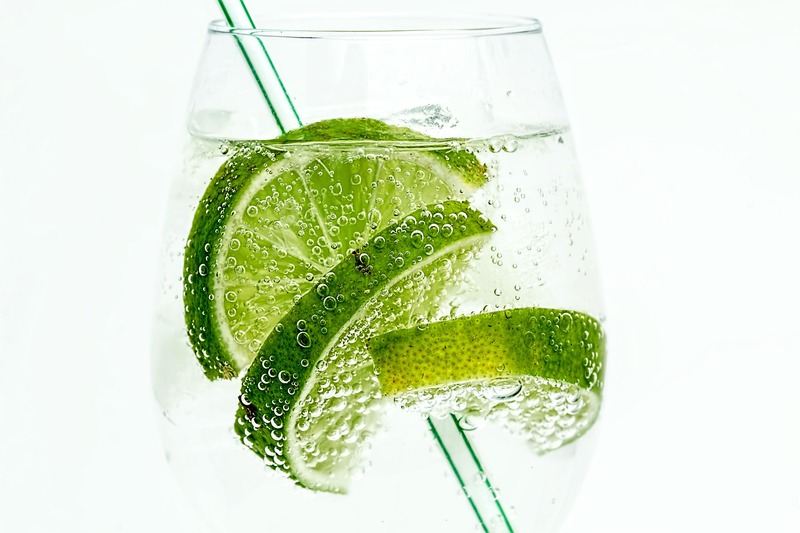 Drink lots and lots of water throughout the day to have nourished under-eye skin that makes your eyes look beautiful. Plus, plenty of water has a number of other benefits as well. Follow a good nutritious diet, consuming foods rich in vitamins A, C and E, and fresh seasonal fruits and vegetables are a must. Take proper sleep every night, say a good sound sleep of 6-8 hours. Lack of sleep is one of the major causes of the dark circle’s issue. So, sleeping well will take care of most of this problem.